The presence and activity of God has always been at work among the people who have lived in the territory that is now called upstate western New York. The Spirit of God was at work among the Seneca, the Cayuga, and other native American peoples from the beginning of their time in this land. Jesus, the light of the nations, was proclaimed in this land during the seventeenth century by French Jesuit missionaries. 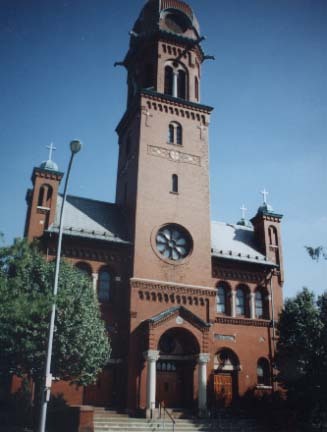 In 1789, Pope Pius IX established the first Roman Catholic diocese within the boundaries of the original United States at Baltimore. In 1808, the Diocese of Baltimore was divided into a number of other dioceses. The newly created Diocese of New York included all of New York State and the northern half of New Jersey. In 1847, the Diocese of Buffalo was created with Cayuga, Tompkins, and Tioga as its easternmost counties. 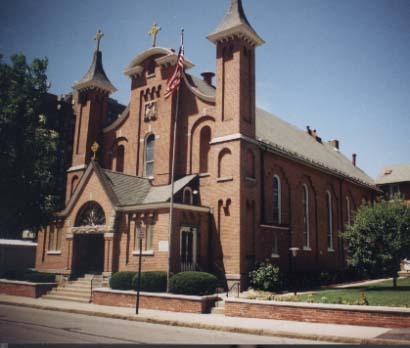 Not until 21 years later was the Diocese of Rochester established. Before then, many Catholic people migrated to upstate Western New York to seek their future. They lived their faith. They gathered to hear the Word of God and to celebrate the Eucharist. 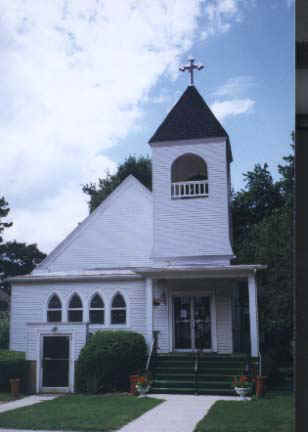 Parishes were established, often without a resident pastor. Many of these Catholics gathered according to their ethnic background and language. The incoming waves of Catholic immigrants differed in their culture and customs from those people who were already settled as citizens of the new and expanding United States of America. How to preserve the faith of the Catholic immigrants? 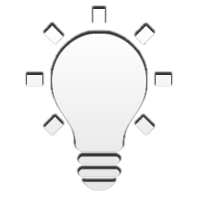 How to help them to establish themselves as productive citizens of the new nation? How to respond to those opposed to immigrants and to the Catholic Church? These were some of the issues facing the Catholic Church in the nineteenth century. entrusted to the pastoral care of the first bishop of the newly established Diocese of Rochester. 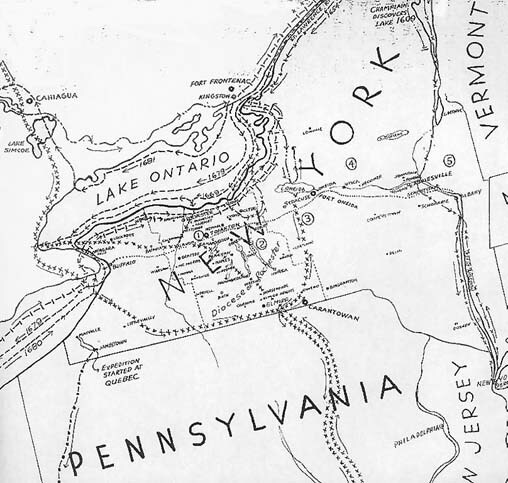 The original eight counties were Monroe, Livingston, Wayne, Ontario, Seneca, Cayuga, Yates, and Tompkins. Pope Pius IX selected Bernard J. McQuaid, a native of New York City, to lead the new upstate diocese. McQuaid was the founding president of Seton Hall University. He served as vicar-general of the Diocese of Newark, New Jersey. 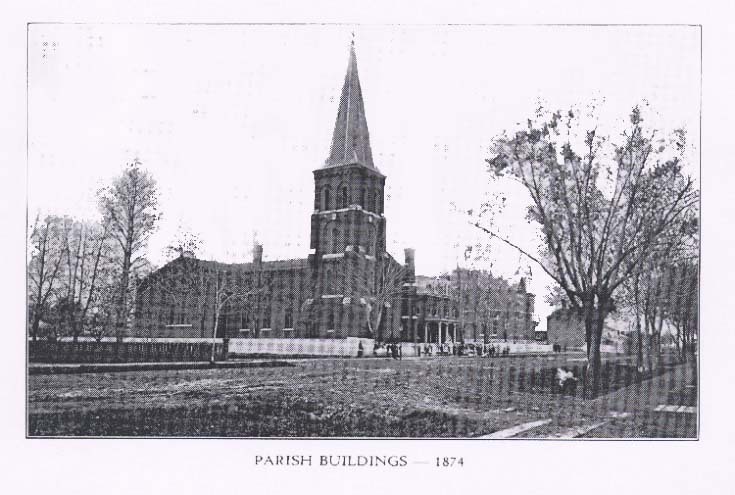 In 1868, the new Diocese of Rochester had about 54,500 Catholics. The average Catholic was socio-economically poor. 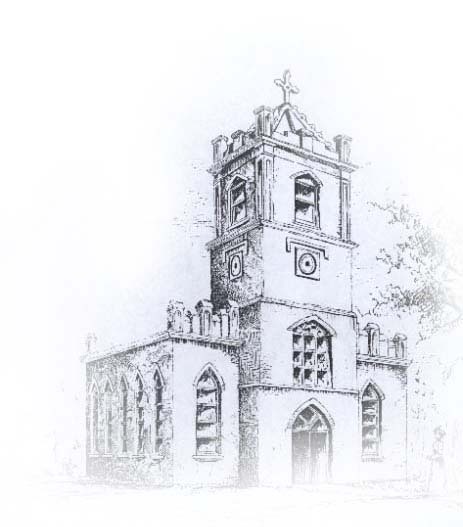 There were 35 parish churches and 29 mission churches. There were 3 male religious orders and 5 communities of sisters. The current or arriving ethnic groups of Catholics were the Irish, the Germans, and the French (who were mostly Canadian). 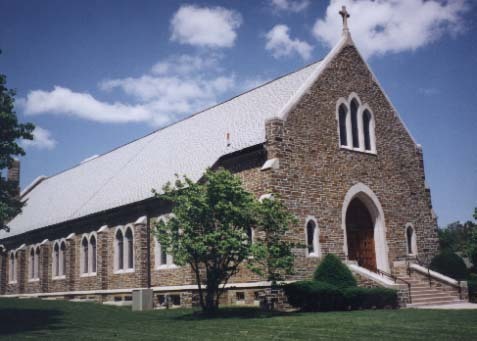 Typical of Catholics in the United States in those days, the various ethnic groups sought to have their own parishes where they could preserve their own language and customs. Eastern Europeans and Mediterranean Europeans and others were not yet present in numbers but soon would be. The position of so many Catholics and their Church was on the edges of mainstream American society. McQuaid made his mission and ministry the work of taking all the diverse immigrant groups and bringing them into a respectable union in which the main aspects of Catholic Christian teaching and practice were retained in a society where religious liberty was constitutional. 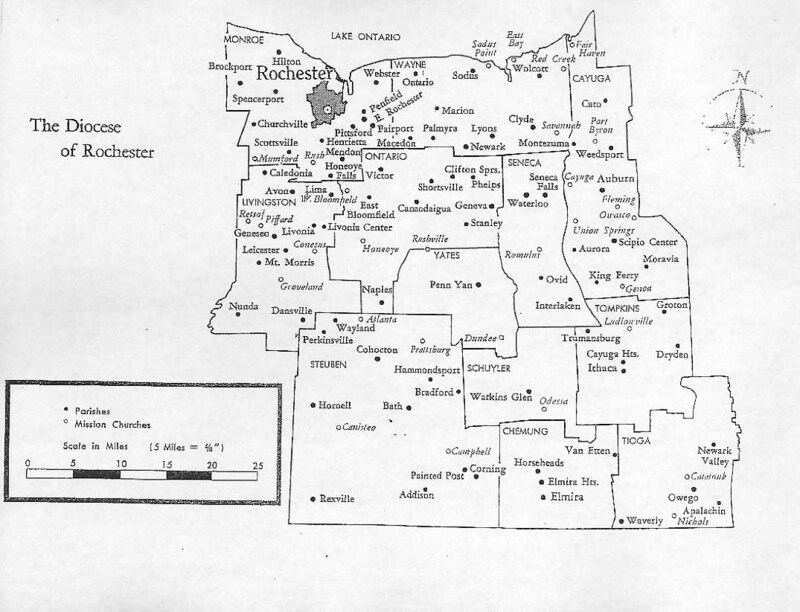 In 1896, the 4 counties of Schuyler, Tioga, Chemung, and Steuben were added to the Diocese of Rochester from the Diocese of Buffalo. The present geography of our diocese took shape. 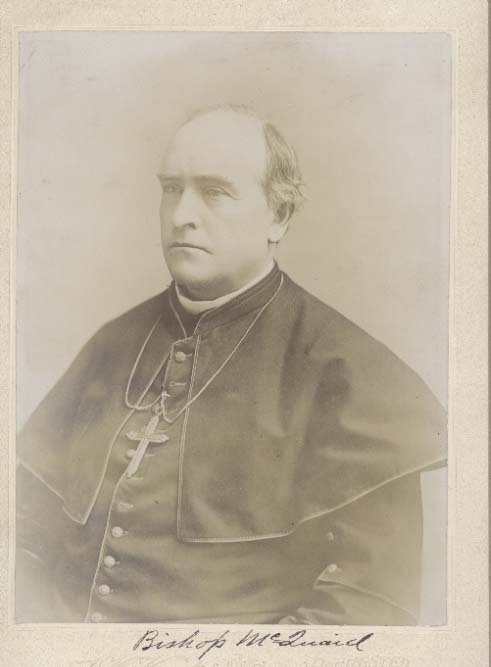 Bishop McQuaid died in 1909. In that year the Catholic population of the diocese was 121,000 persons. There were 93 parishes, 36 missions, 53 parish schools with 18,000 pupils. There were 164 priests and well over 500 sisters. By this time the Polish and the Italiansconstituted additional strong ethnic groupings in the diocese. There were also the Belgians, the Dutch, the Portuguese, and the Lithuanians. There were also members of the Ukrainian, Ruthenian, Maronite, Melkite, and other Catholic Eastern Rites McQuaid had faced the diversity of the Catholic population, the opposition of other Americans to the Catholic presence, the struggle to determine the identity and mission of the Church in the United States, as well as various local conflicts about authority and other concerns. McQuaid was neither reticent nor shy in the exercise of his ministry. 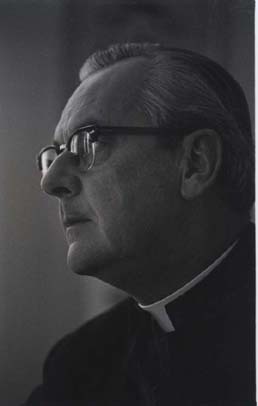 His response to the signs of the times in his day led him to emphasize the importance of basic unity among Catholic Americans, to build parishes and schools to preserve the identity and the faith of the members of the diocese, to establish seminaries for educating the clergy of the diocese, to establish other institutions to provide for the care of the people of the diocese. In particular, his commitment to the faith formation of the Catholic people of the diocese led him to establish a model seminary system and an excellent elementary system of parochial schools. McQuaid left a diocese that had not only survived conflicts which could have torn it apart but that also had been built to a point of stability at which it operated productively. There would be further conflicts, further struggles, more institutions and facilities established in the years to follow. But McQuaid had left a good foundation and a sound establishment. 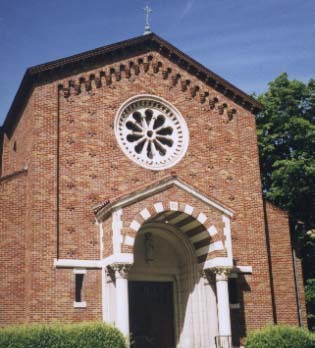 For the next few decades the Diocese of Rochester developed and evolved much along the lines which McQuaid had drawn. 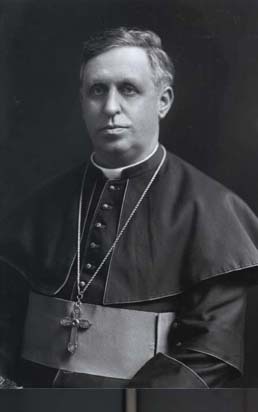 Thomas Francis Hickey served as the second bishop of Rochester from 1909 until 1928. 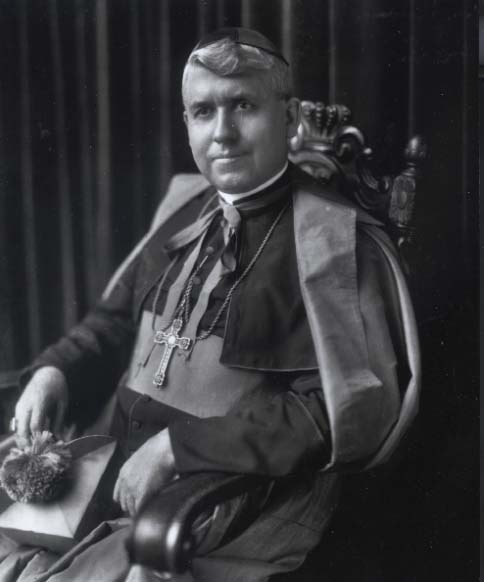 Among other efforts and achievements, Bishop Hickey helped foster Catholic secondary education, established a strong catechetical program for Catholic children enrolled in public schools, and also gave firm support to the apostolate to deaf persons. He pioneered the work of Catholic charities within the diocese. He also helped the bishops of New York State to establish an office to communicate with the state legislature about Catholic concerns. Bishop Hickey also worked with the other bishops of New York State to obtain legislation permitting a diocese to form a diocesan charities aid association. The third bishop of Rochester, John Francis O’Hern, served for only a brief four years. His motto was service. He dedicated his office to bringing people together – Catholic and non-Catholic alike. 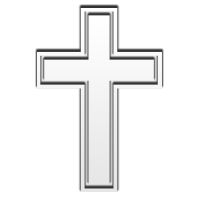 He promoted numerous associations of the laity. 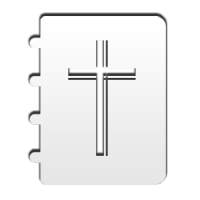 He encouraged the use of communications media for the Church’s mission. He reached out to the wider community by giving strong backing to the Community Chest and the Red Cross. He participated in various civic activities. He collaborated with leaders of other religious faiths. 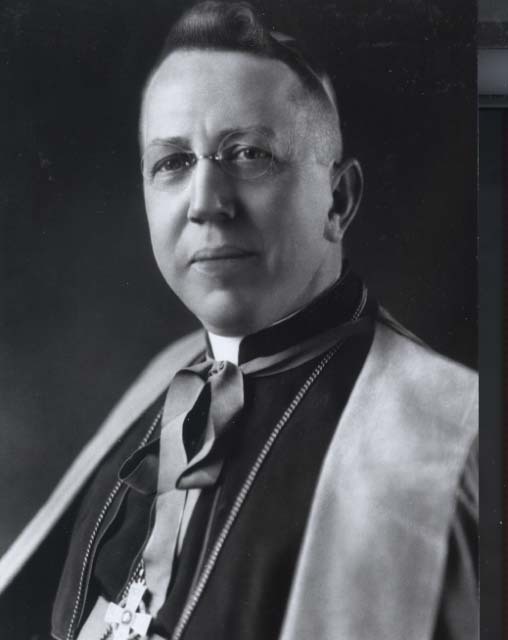 Before he appointed priests to serve as chaplains to the Catholics attending secular colleges in the diocese, O’Hern consulted with Vatican authorities who replied, “Take care of your people wherever they are.” Bishop O’Hern did so until the day he died in May, 1933. 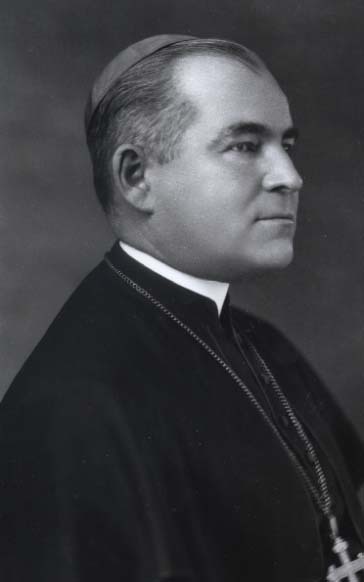 Archbishop Edward Mooney was a papal diplomat to Japan when he was named the fourth bishop of Rochester in August, 1933. 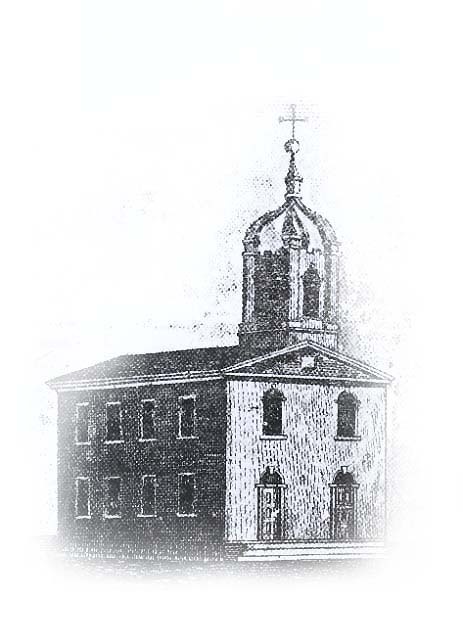 Mooney encouraged the establishment of the St. Peter Claver Society as a vehicle for diocesan efforts among African-Americans. He was elected a director of the Rochester Community Chest. Mooney promoted the Catholic Action movement locally. He also did so as the long-term chair of the Administrative Board of the National Catholic Welfare Conference (the predecessor to the National Conference of Catholic Bishops). Mooney took a special interest in adult religious education. He also cultivated the principles of Catholic social teaching and equitable labor relations in the diocese and around the United States. 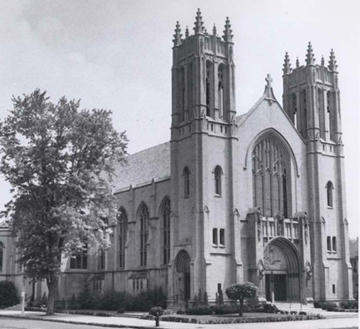 In May, 1937, Archbishop Mooney was named as to serve the Archdiocese of Detroit. 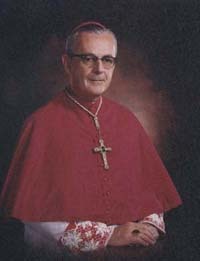 His time in Rochester schooled him for his stewardship of the Archdiocese of Detroit and for his eventual position as Cardinal of the Church. By 1938, there were 223,657 Catholics in the diocese. There were 129 parishes, 36 missions, 72 parish schools serving 23,796 pupils. There were 289 active diocesan priests. The number of sisters continued to grow. By this time the diocese had made its first formal effort to reach out to the African- Americans present in the diocese. After the Second World War a cultural shift began in American society and in the Catholic Church in America. The immigrant Catholics themselves or their children had become sufficiently prosperous to have aspirations for a better life in the suburbs and for higher education. The GI Bill of Rights provided scores of Americans who otherwise would have been unable the opportunity to pursue a college education. Many Catholics pursued a college education at state universities and secular colleges. Catholics became more assimilated into American culture. 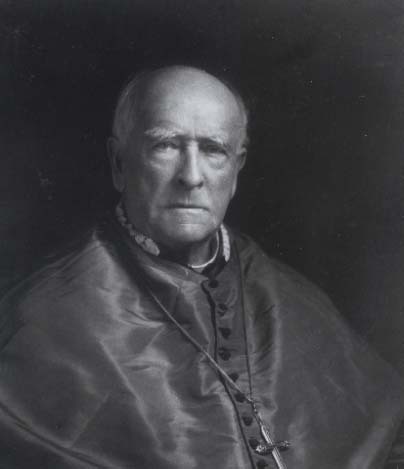 While the fifth bishop of Rochester, James E. Kearney, presided over a growing and steadily developing diocese from 1937 until 1966, nonetheless the storm clouds of cultural changes in society and in the Church were beginning to gather during his term of office. Whereas McQuaid’s role had been to forge unity out of diversity, Kearney’s role was to maintain the unity and nourish its growth. In 1966, Catholics in the 12 counties of the diocese numbered 361,790 persons. There were 155 parishes (2 of which did not have a resident pastor). There were 36 mission churches. There were 371 active diocesan priests. There were 1,549 sisters. 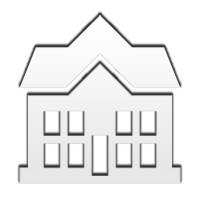 There were 99 elementary parish schools serving 45,540 pupils. 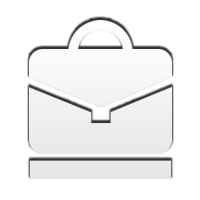 There were numerous other well-established Catholic institutions, such as high schools, colleges, hospitals, and monasteries. After World War II and again after the failed attempt to achieve freedom from communism in 1956, Hungarian Catholics arrived in the diocese. The great migration of Puerto Ricans began after World War II and continued into the 1960’s. A further wave of immigrants arrived after World War II from Poland, Italy, Germany, and Ukraine. And with the migration of African-Americans from the southern United States to the north, many African-American Catholics came to the diocese, especially from Louisiana. At the end of Kearney’s time as bishop of the diocese, the storms that had been gathering arrived in full force. The storm in American culture and society combined with the storm in the Catholic Church to present a great new challenge to the local Church. 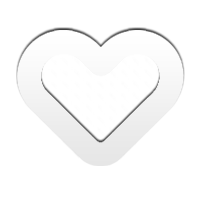 In the United States racial conflict and the civil rights movement, the feminist movement, the sexual revolution, the Vietnam War, the anti-war movement, college protests, and other factors undermined the assumed values and conventions of society. In the Catholic Church the liturgical renewal, the renewal of biblical studies, the renewal of social justice, and an organizational renewal all with roots decades old emerged in the form of the Second Vatican Council. The Council announced a new moment in the life of the Church. Many of the members of the community of disciples of Jesus Christ found a new enthusiasm for living their Catholic faith. At the same time one of the primary effects of the Council was to undermine the assumed values and conventions that had supported the ordinary life of the Church. In October, 1966, Fulton J. Sheen was chosen to become the sixth bishop of the Diocese of Rochester. 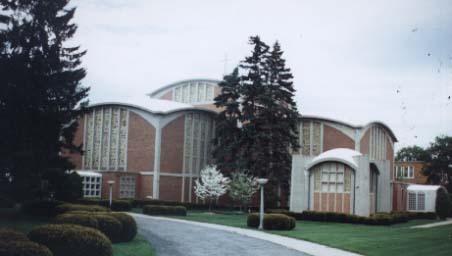 Because of his national reputation as a preacher, teacher, and author, Bishop Sheen’s appointment raised great expectations in the local Church. Bishop Sheen brought the thinking of the Second Vatican Council to his pastoral ministry in the diocese. He also brought a newcomer’s fresh and sometimes bold perspective to the local Church and to the local community. Some of his initiatives were gladly welcomed. Others were questioned or resisted. 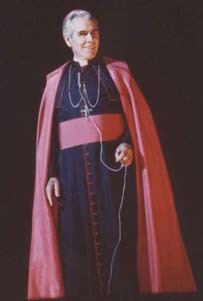 Bishop Sheen submitted his resignation as bishop of Rochester to Pope Paul VI several months earlier than the date required by Church law. Bishop Sheen served as Bishop of Rochester for only two years and ten months. His was a complex personality caught in the complex shift of Church and culture that was taking place in the Diocese of Rochester at that time. All in all, Bishop Fulton J. Sheen provided a new direction for the diocese in those critical times. In October, 1969, the name of the seventh bishop of Rochester was announced. Pope Paul VI selected 53-year old Joseph L. Hogan, a native of the Diocese of Rochester, an experienced educator in Church institutions, a priest with great pastoral sensitivity despite his few years in parish ministry. Hogan launched into the implementation of the reforms for which the Second Vatican Council called. Through research and dialogue and study, the diocese sought to read the signs of the times. New activities, new ministries, new ventures were undertaken. 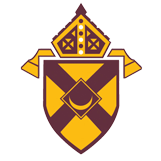 Under Bishop Hogan’s leadership, the Diocese of Rochester became involved in efforts to achieve greater social justice in our society, more interfaith cooperation among local religious communities, an end to the Vietnam War. He established the Diocesan Office of Black Ministries, one of the first such offices created in the country. 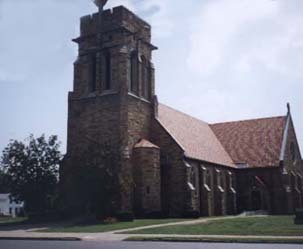 Hogan supported and visited the various Rochester diocesan missions in Alabama and South America. He revamped diocesan management and established a diocesan pastoral council. Bishop Hogan did not try to cloak the problems of the diocese with a false optimism. He sought new approaches to building a new sense of unity of understanding and purpose in the Church. He gave himself generously to the work of the renewal. 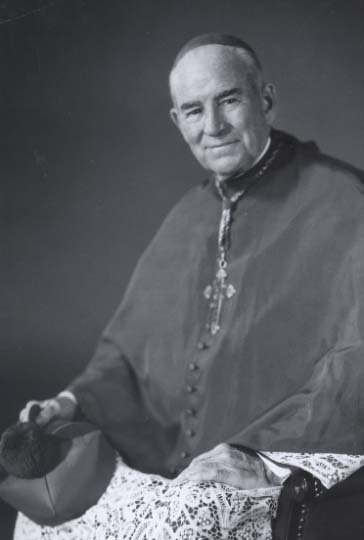 Having spent himself for the Church, Bishop Hogan retired on November 28, 1978, at age 62, because of poor health. In 1978, there were 358,850 Catholics in the diocese. There were 161 parishes, all with resident pastors; and there were 29 mission churches. There were 311 active diocesan priests; their average age was getting older year by year. There were 1,095 women religious; the average age of the sisters were also growing older. The number of parish schools had declined to 75 schools serving 19,526 pupils. By this time Vietnamese Catholic immigrants had arrived in numbers, along with other Asian Catholic immigrants such as the Filipinos, Laotians, Chinese, and Koreans. In May, 1979, the name of the next bishop of Rochester was announced. 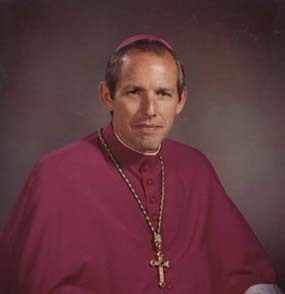 Matthew H. Clark was ordained a bishop by Pope John Paul II on May 27, 1979, and then installed as the eighth bishop of the Diocese of Rochester on June 26, 1979. 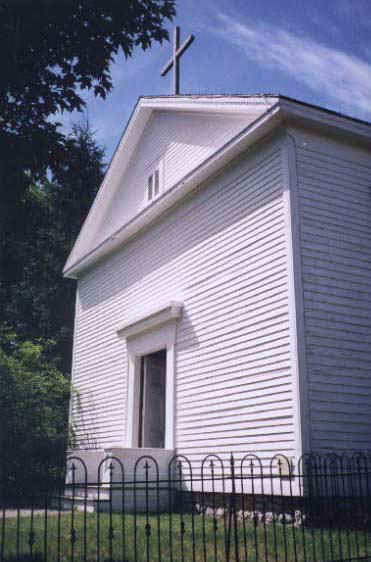 Clark faced a local Church with diminishing resources of personnel and money. He faced a society struggling with political and social division. He faced a range of substantive issues calling for response, such as urban poverty, alleged police brutality, the role of women in society and in the Church, abortion, genetic engineering, nuclear weapons, the death penalty, international peace. From his first days as bishop, Clark demonstrated his readiness to listen. He also demonstrated a readiness to address controversial matters with gentle bravery. He sought to encourage members of the diocese to find solutions to the difficult problems that faced them. Through efforts at consultation and dialog, he pursued a pastoral approach to resolving the tensions of differing points of view both within the Church and within the wider community. By 1992, there were 361,384 Catholics in the diocese. Of the 162 parishes in the diocese, 139 had a diocesan priest as a resident pastor, 8 had a religious priest as pastor, and 15 were without a resident priest pastor. 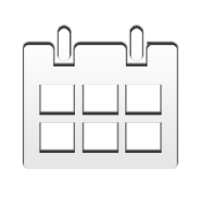 There were 208 active diocesan priests. There were 842 sisters. There were 58 elementary Catholic schools serving 11,992 pupils. In 1992, the diocesan Office of Vietnamese Ministry became the Office of Asian/Pacific Ministry serving all Asian Catholics throughout the diocese. During the preceding decade significant numbers of Cubans and Dominicans had begun to arrive in the diocese. Salvadorans, Guatemalans, Haitians, and Hondurans also arrived in identifiable numbers. led to the synod gave further evidence of Clark’s commitment to collegiality, collaboration, and co-responsibility. 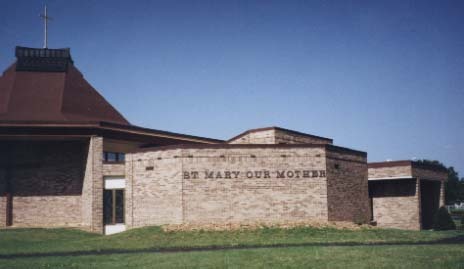 The diocesan goals that eventually emerged from the Synod also represent much of Clark’s own agenda during his term: lifelong faith formation for Catholics, a consistent life ethic, support for the role of women in the Church, the importance of nurturing spirituality and discipleship for daily living. While strains of controversy and division have pulled at the fabric of the local Church, Bishop Clark continued to insist on the dignity of the human person, the importance of reconciliation and healing among the members of the community of the Church, and the value of hope in the Spirit who leads the Church. Bishop Clark retired, assuming the title of Bishop Emeritus, on Sept. 21, 2012. Bishop of Syracuse Robert Cunningham was named Apostolic Administrator of the Diocese on that date, until a new bishop is installed at a later date. 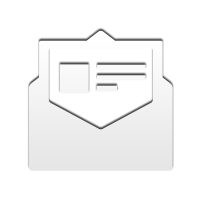 On Nov. 6, 2013, Pope Francis announced that Most Rev. 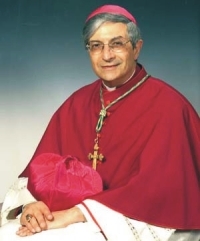 Salvatore R. Matano, who had been serving as Bishop of Burlington, Vt., had been appointed the 9th Bishop of Rochester-designate. On the wintry Friday afternoon of January 3, 2014, at 2:30 p.m., with sub-zero windchills following a crippling Northeast U.S. snowstorm, the priests, deacons and people of the Diocese turned out to fill Sacred Heart Cathedral to capacity, and witness Bishop Matano’s Episcopal Installation. The Mass also was widely broadcast via live television provided by Time Warner Cable News and numerous Internet webcasts, including a national TV broadcast by the Eternal Word Television Network (EWTN).